Please enjoy my latest video on YouTube: Chimney Rock Full Moon! 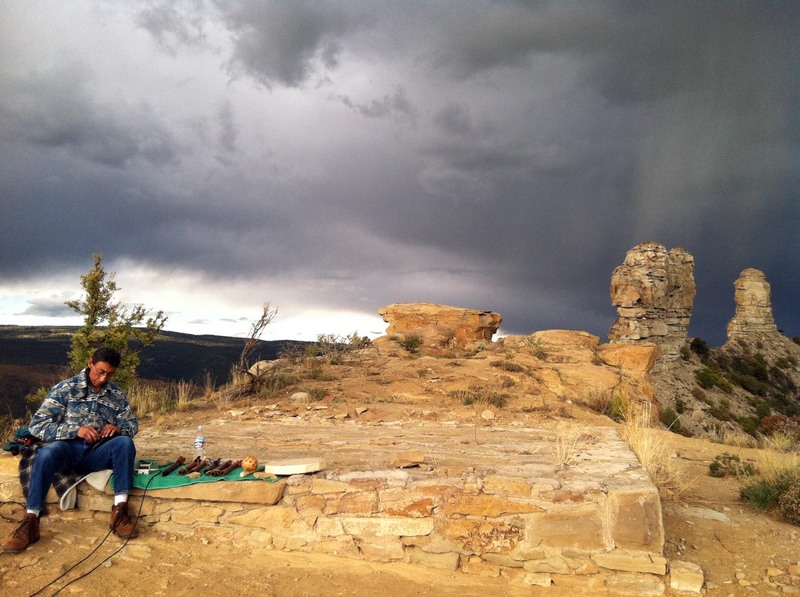 The photos, film, and sounds were recorded during the Full Moon observation event at Chimney Rock National Monument near Pagosa Springs, Colorado, on September 29, 2012. 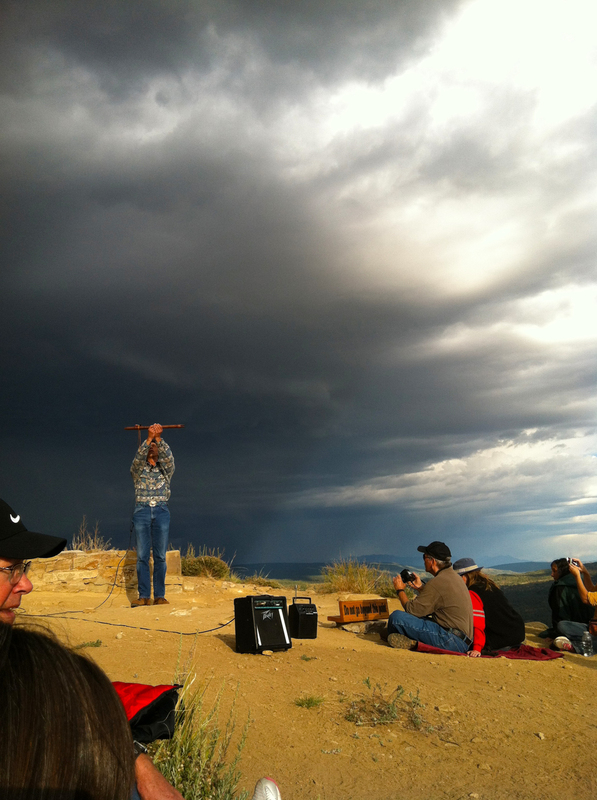 Program by Archaeoastronomer Charles Sutcliffe; Native American flute music (and flute-making!) by Charles Martinez. The event ended early due to a beautiful and dramatic electrical storm that came through that evening. This produced some amazing light in the Spires and surrounding landscape. Packing up to begin the trek down the slope… surrounded by lightning!